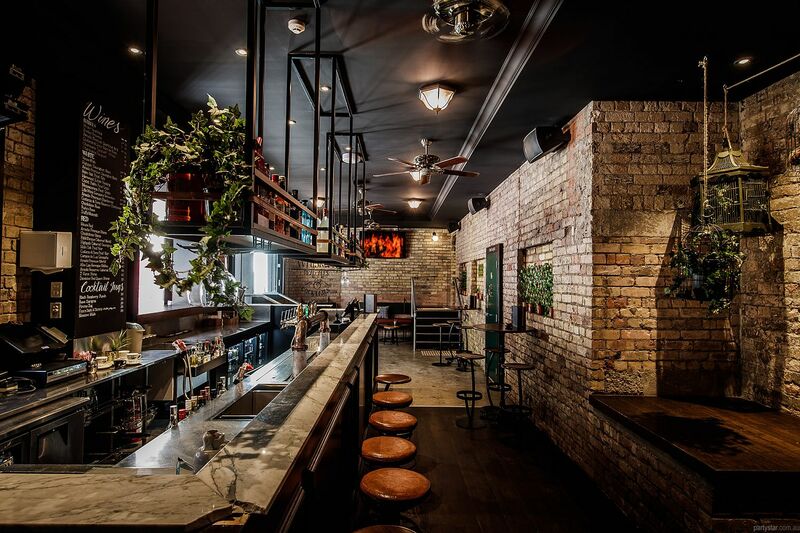 Some may say a decent function venue is harder to find than a four-leafed clover. 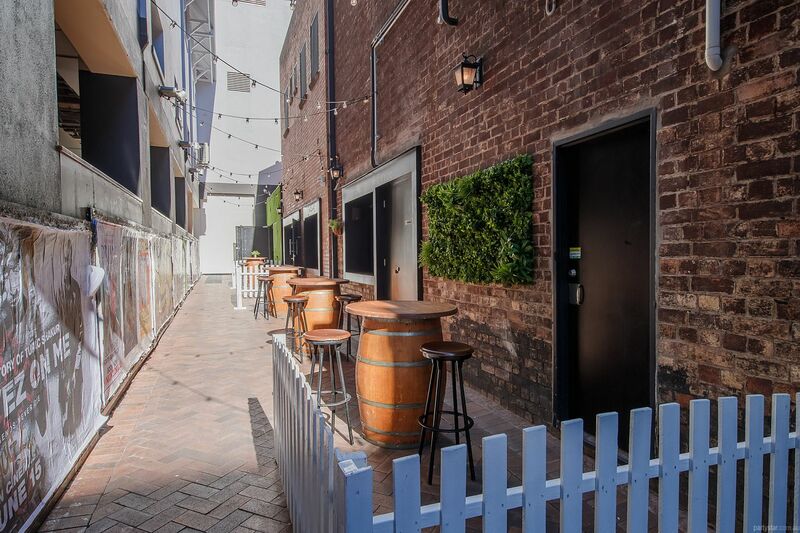 Look no further, and take the party to Finn McCool's exclusive Causeway & Laneway. This indoor outdoor party space has the best of both worlds. 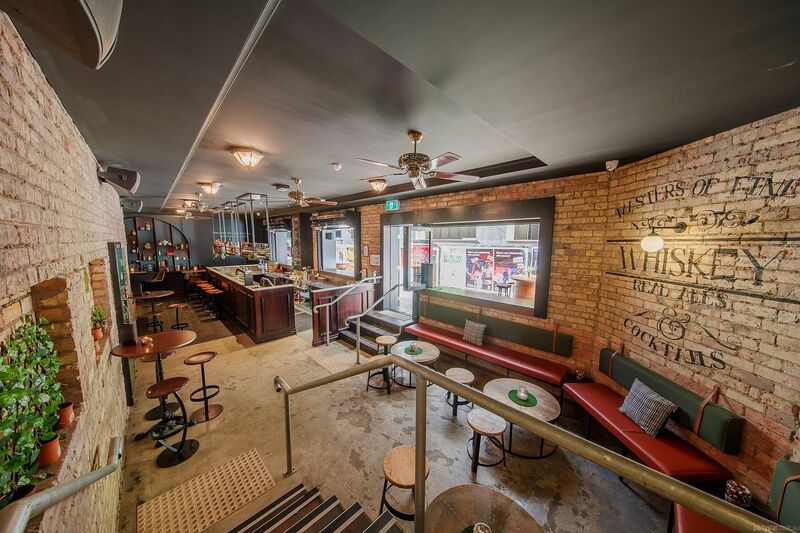 Inside you get a private bar, seating, mingling space and lovely rustic finishes including foliage, timber and exposed brick. 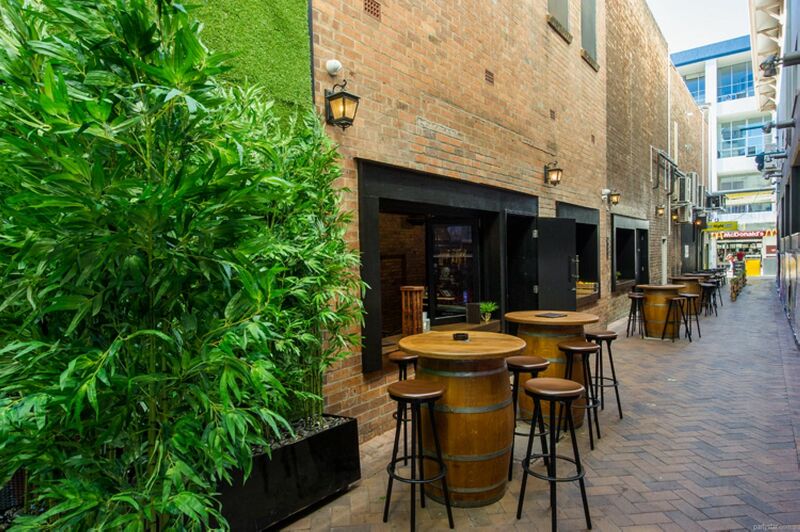 Outside, the suspended festoon lighting and luscious greenery create an energetic atmosphere with a hip laneway vibe. Outdoor heaters are provided in colder months in order to ensure comfort all year 'round. 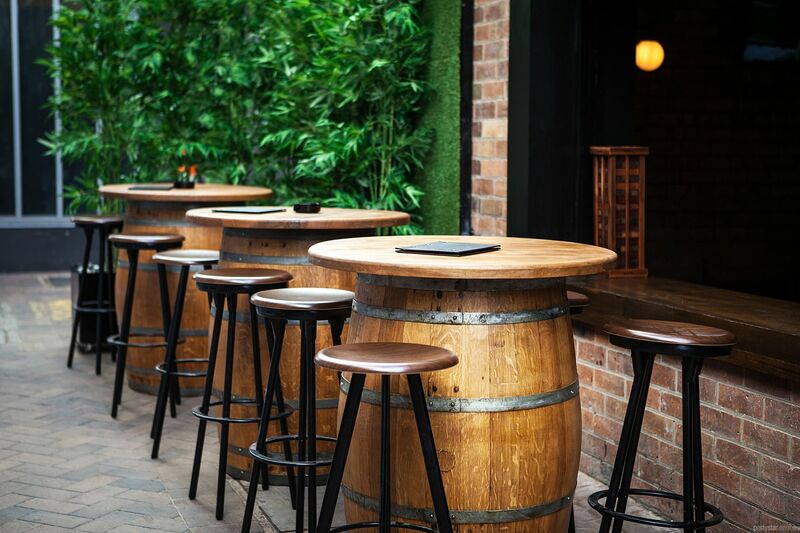 Mingle and share house-made platters, and enjoy tap beers and wines both inside and outside with plenty of room to move. The dance floor and live entertainment is a just a short boogie to the main bar indoors. Smoking area: Designated area at the end of the laneway. Also licensed so guests can drink and smoke. Functions can start from 11am. Guests may bring decorations and set them up within reason with prior approval.